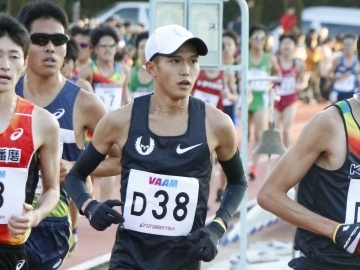 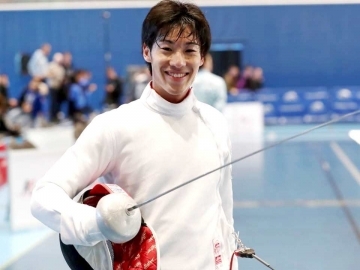 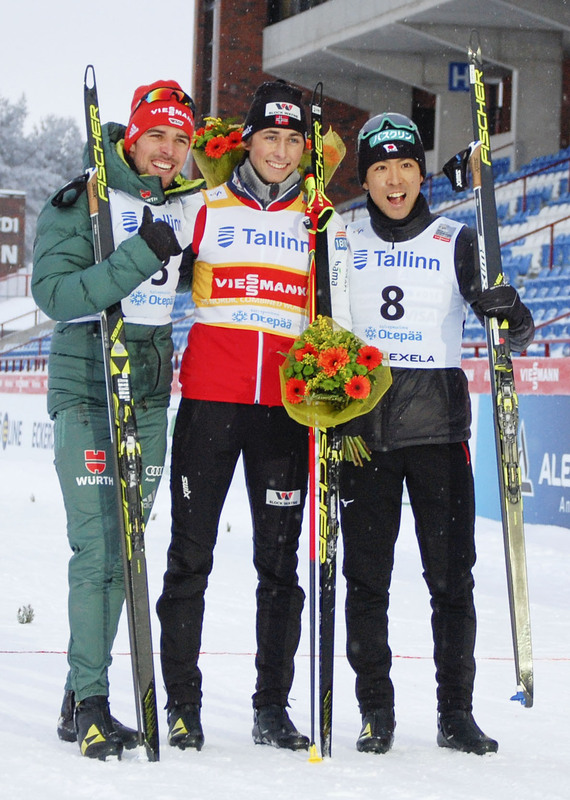 On Jan 5, Akito Watabe ’11 ‘(graduate of School of Sport Sciences) came in second place in the seventh match of the FIS Nordic Combined World Cup held in Estonia. 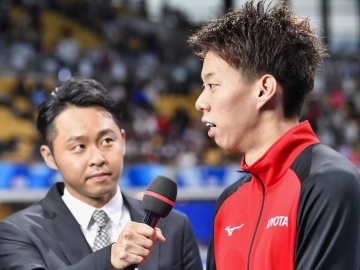 On the following day when the eighth match, Watabe came in third, coming in top three for two consecutive events. 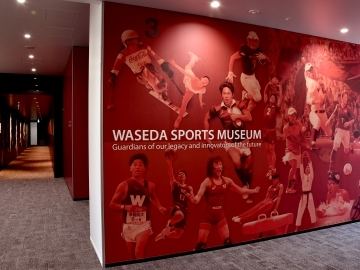 Congratulations Watabe and all the best on your future games!